One of the most popular drinks in the world, green tea is very effective in the treatment of a number of health problems. Many medical practitioners recognise the health benefits of drinking green tea and recommend its consumption to their patients. Similarly, as they did in ancient times, traditional Chinese doctors continue to use green tea as a herb for certain conditions. Green tea is considered both a food and a natural medicine. 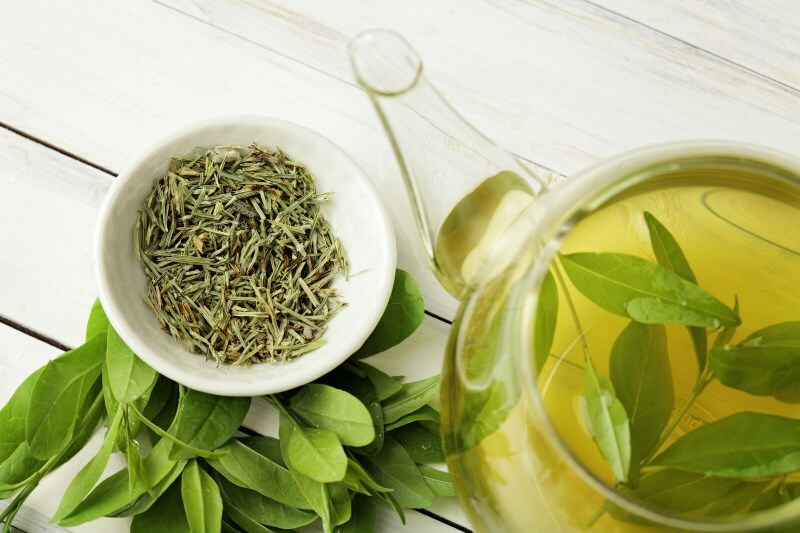 While many of us believe drinking green tea is beneficial for health, you might be surprised at what this humble herbal tonic can really do for you. Green tea has been consumed in China for at least 2000 years. It’s one of the seven ingredients considered essential for daily living, together with firewood, rice, cooking oil, salt, soya sauce and vinegar. Green tea is not only used as a beverage. In Ancient China green tea was also used to clear the mouth, gum and teeth after meals. Ancient Chinese films and books show that green tea was very popular in wealthy families, and often used after eating. These films would show the housekeeper bringing the mother and father warm green tea to clean their mouth. They would rinse a few times and spit it out. Then, the remaining tea was drunk to clear their body. During the Tang Dynasty the green tea market was very strong and the emperor had defined many regulations for buying and selling tea. Since the 17th century, China has been the world’s ‘home town’ of tea. 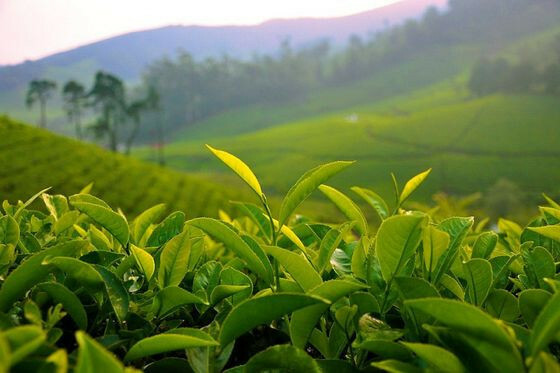 Now green tea is grown and produced in several other countries as well. Chinese medicine theory states that unflavoured green tea, which is bitter and sweet in taste, has cooling characteristics. As recorded in the Chinese diet therapy textbook of Food and Nutrition, green tea can clear the mind, increase alertness, improve mood and relax your liver, thereby reducing stress. A cup of tea with breakfast or lunch, will improve memory, increase energy and balance emotions for the whole day. 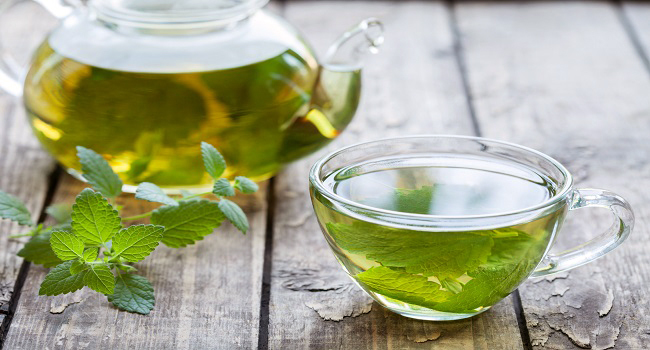 Green tea or peppermint tea can help relieve the above symptoms. Green tea clears food in your digestive system and reduces cholesterol. If you’ve eaten a heavy, rich meal, drink a cup or two of green tea afterwards, to clear oils. Green tea can also be of benefit if you are passing pungent wind, have bad breath, ulcers in the mouth and constipation. These symptoms indicate stagnant toxins or heat in the large intestine. 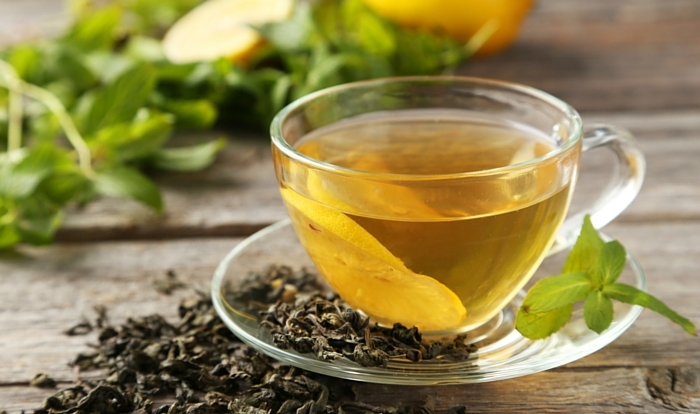 Digestive problems can be relieved by drinking green tea, fresh lemon green tea, or honey green tea. Daily consumption of green tea can help flush everyday chemicals such as pollution, alcohol and artificial food additives, from our system. During summer months, we often feel thirsty, have dry skin, get headaches and may experience constipation. These are symptoms associated with too much heat in the body. However, green tea can help cool the body during this hot and dry season, so it makes sense to add it to your daily diet. In China, iced green tea or chrysanthemum green tea is a popular drink in summer. You can make this refreshing drink at home simply by refrigerating green tea and adding dried chrysanthemum flowers. You can sweeten the tea by adding a bit of ice sugar, which also has cooling properties. However, avoid using sugar if you have diabetes. Traditional Chinese medical theory has recommended consuming green tea to prevent disease for over 2000 years. One of its many benefits is that it clears toxins. 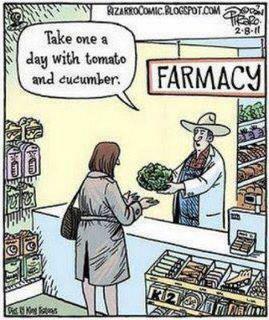 And when you reduce toxins in your body, you reduce your risk of disease. With medical studies confirming green tea is rich in antioxidants, TCM and modern science both agree it is beneficial for a healthy immune systmem. 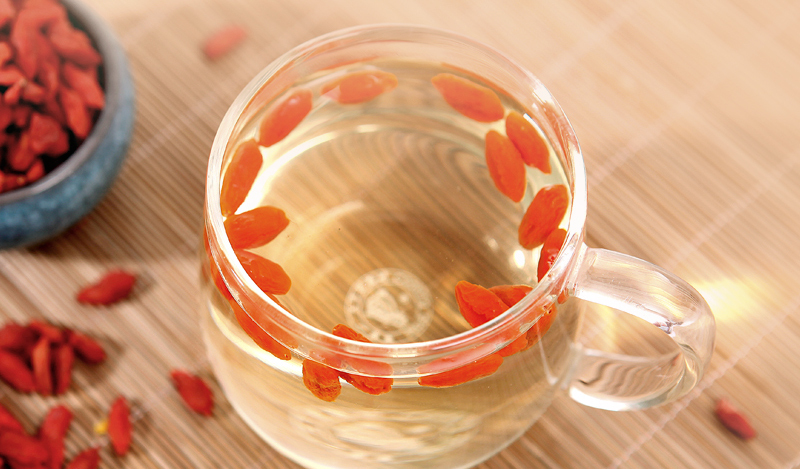 To increase the immune strengthening properties further, and to increase longevity, try adding one teaspoon of Gogi berries to the tea. In China, many older people drink this mix. 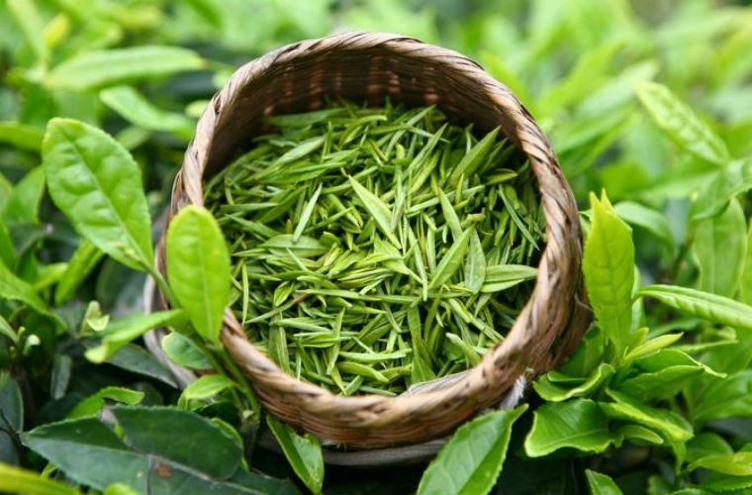 There are various types of green teas from China and other places throughout the world. In the Chinese market, the following green teas are popular: Bi lou chun, long jing and tei guan yin. Before you buy green tea, you can usually try the tea to see which one you like. Traditionally, Chinese people drink fresh green tea leaves, which are more effective. 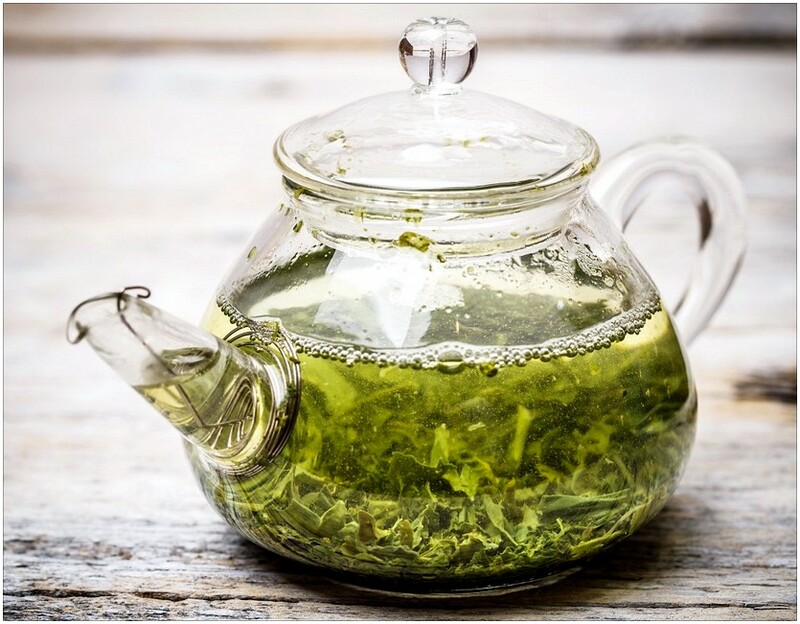 Place 1-2 teaspoons of green tea leaves in a teacup. Do not add 100 degree boiling water, as it will damage the tea leaves, reducing the health properties and the aroma of the tea. The ideal temperature is 70-80 degrees. Allow the tea to sit for 5 minutes. If you are using tea leaves, wait until the leaves settle at the bottom of the cup, this indicates that the leaves are cooked well and that the tea is ready to drink. Effects: Refreshes the brain; relaxes the body; improves energy; helps digestion. To make this tea, follow the same steps as the hot green tea mentioned above. After this you can add 1 or 2 ice sugar. Leave the tea on the bench to cool naturally, or place in the refrigerator. Effects: Clears the lungs and large intestine; relieves the summer heat. For this tea, make hot green tea as described above. Add 1 slice of lemon to the green tea and let it sit for 5 minutes. Effects: Clears the large intestine; helps reduce cholesterol. Make the hot green tea. Add 1 or 2 teaspoon of goji berries. Let the tea sit for 5 minutes. This tea is very popular in China. Effects: Tonifies the liver and kidney; boosts energy and immune system; anti-aging. Make this tea by following the steps for hot green tea. After this, add 1 teaspoon of peppermint leaves into the hot tea. After 5 minutes it is ready to drink. Effects: Cools the liver; clears body heat; relaxes the body; improves energy. While green tea is extremely beneficial for overall health, it may not be suitable for everyone, so keep the following precautions in mind. 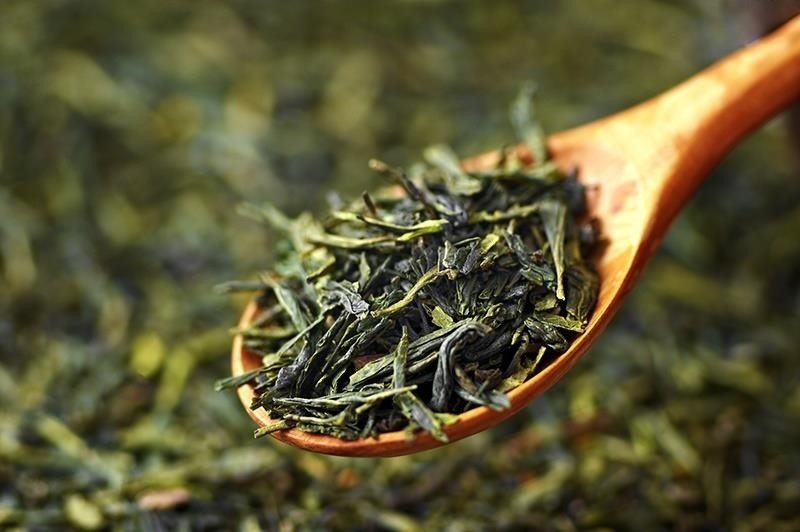 Natural green tea contains caffeine. It is best to avoid drinking it in the late afternoon or evening, as it can affect sleep. Children under 12 are advised not to drink strong green tea. They can try mild green tea or avoid it altogether. If you are unsure of whether you should drink green tea for your individual health condition, please contact your experienced TCM practitioner. V interesting website. Is green tea suitable to drink in the peagnancy or would you suggest any other tea which is non caffeine and can help cool down liver and body. And can you plz tell me pepermint comes in which cattagory in food.cool or hot ? Dear Rab, green tea contains high amounts of caffeine so it’s not suitable to drink frequently during pregnancy. A cup here or there is okay. Peppermint tea is cooling in nature. We can also suggest squeezing the juice from a fresh lemon into a glass of room temperature water, drinking this 2-3 times per week is helpful to cool the liver and body.